You’ve decided to have your wedding in 2015. Congratulations! You’ve also decided that your dream wedding can only be held in Italy, in the glorious region of Tuscany, with its ancient towns and vineyards set in the inimitable rolling countryside. You may think that it’s too early to plan your 2015 wedding, but at BeA Alfresco Wedding we can assure you that if you’ve decided on your date then you must choose a venue as soon as possible. Many of the prime venues, caterers and photographers will be booked solid before you know it. But where to begin? Your first step is to look at all of your options and make your decision on the kind of wedding you want and the amount of money you are prepared to spend. If you are planning a destination wedding in Tuscany which will include family and friends, then you will have to send out your Save the Date cards well in advance so that they are aware of your plans. Of course, this is assuming that you already have your guest list! Don’t forget to inform your bridal party of the date; you don’t want your bridesmaids and best man to have made other plans! 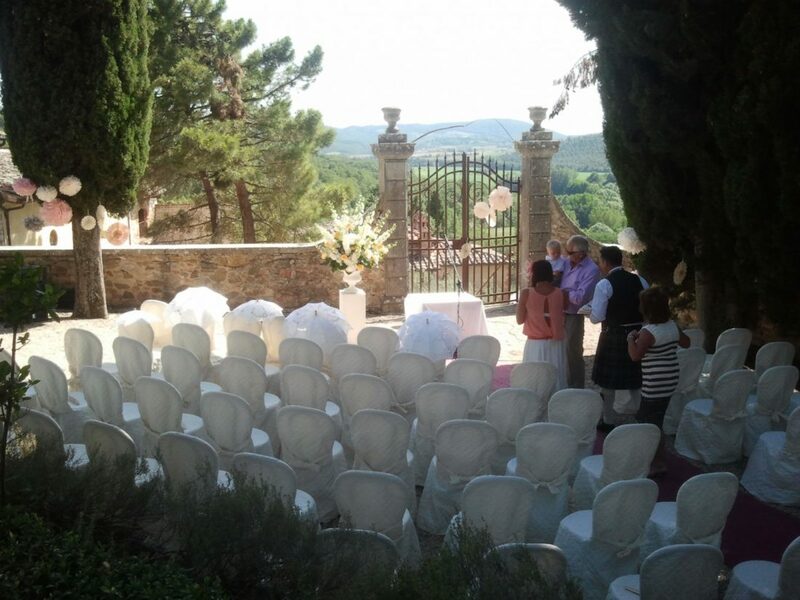 Do you want to hold your ceremony in one of the stunning ancient buildings in Florence, Siena or Pisa? Or would you rather have a less formal wedding in the countryside? Do you have any specific type of service in mind? A religious or a civil service? These are all questions you should address now; and at BeA Alfresco Wedding we are here to assist you with any and all paperwork involved. You also need to decide on the venue for your reception unless you are having your ceremony and reception in the same place.